Gone are the days of you having to try dozens of different anti-virus programs. 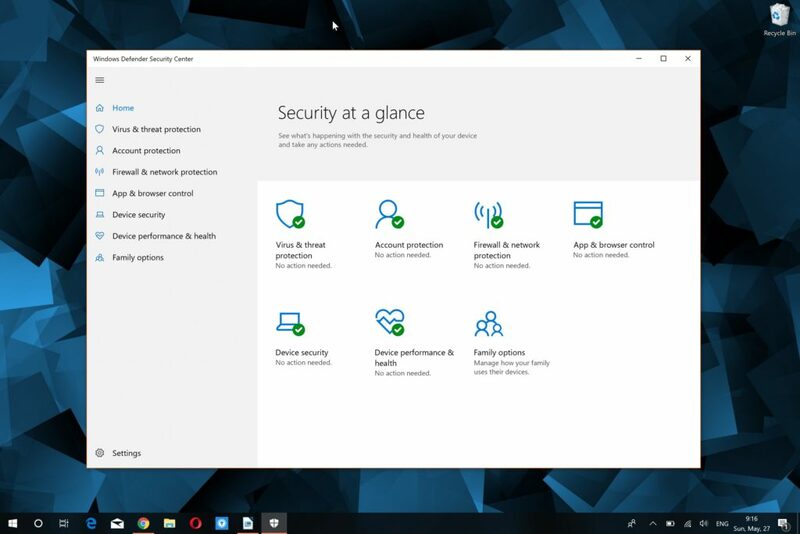 Now, Windows 10 has its own built-in anti-virus, which is trusted by millions and does are pretty good job. That’s Windows Defender. While it does a good job protecting your PC against viruses, malware, spyware and adware, it can sometimes start acting up. Many users have reported a problem when they couldn’t start Windows Defender no matter what. 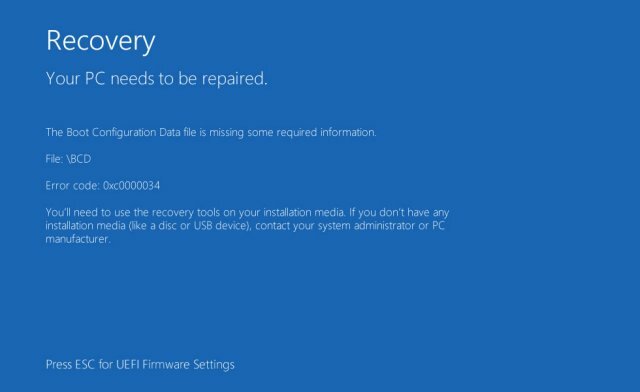 In this post, we’re going to help you fix Windows Defender won’t start error. Why Can’t I Launch Windows Defender? All these leave your computer unprotected, may lead to lags, and prevent you from using your computer the way you’re used to. Let’s have a look at how you can fix the Windows Defender can’t start error quickly. The exact fix for this Windows Defender problem depends on what exactly caused the error. Let’s have a look at some options. Some people choose not to use Windows Defender and download a third party anti-virus instead. Under normal circumstances, Windows Defender should get disabled by default because you shouldn’t be using two anti-malware programs at the same time. So, if you use a third party program (or have it installed on your PC), Windows Defender won’t work so that it won’t conflict with it. If you want to go back to using Windows Defender as your anti-malware program, then you should either disable or uninstall the other anti-virus app. Right-click on Security Center and select Restart. This will restart all services related to Windows Defender and fix the problem. Don’t forget to restart your PC for all the changes to take effect. Windows Defender could also be acting up because Windows accumulated hidden errors and some registry entries got corrupted. While you have to be a computer technician to troubleshoot and fix these errors manually, you can always use our recommended system repair tool to fix Windows Defender won’t start error automatically. It safe, easy and quick.